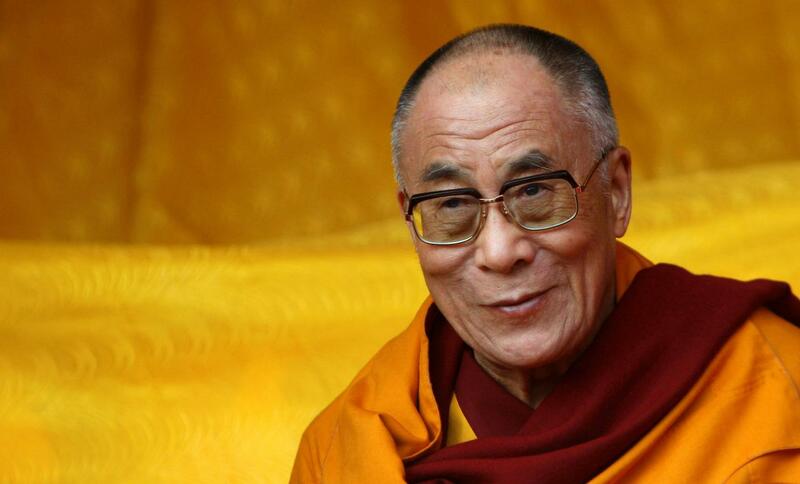 (TibetanReview.net, Nov28, 2017) – The Dalai Lama has made it clear Nov 25 that he, like Buddhists everywhere, accepts that Lord Buddha was born in Lumbini in today’s Nepal. This was necessitated by what was stated to be a misunderstanding of the intent of his answer to a query on Lord Buddha’s background during an interactive session he had with school students in the Indian city of Meerut in October. A clarification issued by his office said media reports in Nepal had queried a reference the Dalai Lama had made to Lord Buddha’s background while answering questions from students in Meerut, India, on Oct 16. And it expressed concern that there was misunderstanding of the intent of his answer and clarified that His Holiness meant no disrespect towards his Nepalese brothers and sisters. Because Buddhism was born in India, many people erroneously believe the country to be the Buddha’s birthplace and any mention of this as such, whether expressed or seen as implied, is strongly resented in Nepal. In his Meerut remark, the Dalai Lama indicated, in a passing reference, that there was no country called Nepal in the Buddha’s time. He did not deny that the Buddha was born in Lumbini which he said was part of a small kingdom at that time. The Dalai Lama was in Meerut to launch a Universal Ethics Curriculum for Indian Schools at the DAV Centenary Public School in the state of Uttar Pradesh. To a historian, this is all so silly to begin with. Very few of the modern nation states around today existed in the same shape just a century or two ago. Was the Blessed One born in a country that didn’t yet exist? It would seem so. The historical myopia of nationalism keeps cropping up all over the place, not just here. The trouble is that history is reconstructed to suit the nationalists, and history as such suffers. Does Buddha in any sense “belong” to India or Nepal or any other modern country? I don’t think so!